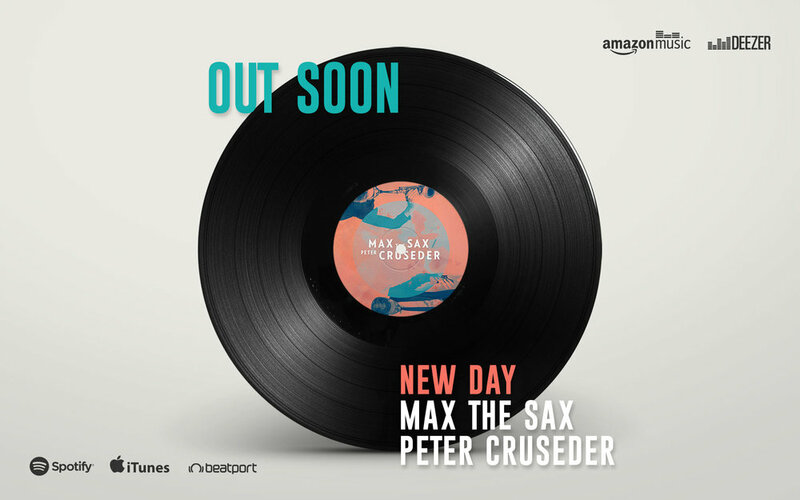 MAX THE SAX, who rose to fame as the former SAXOPHONE PLAXER of the PAROV STELAR BAND releases his first single "NEW DAY" in November 2016. I had the chance to design the Cover for Vinyl/CDs, Itunes, Amazon Music, Spotify and more. I was also responsible to design the entire promotion campaign for the official release. A fresh, modern look, playing with typography and colors, with forms and a visual explosion like the song. Concept and graphic design made by me.